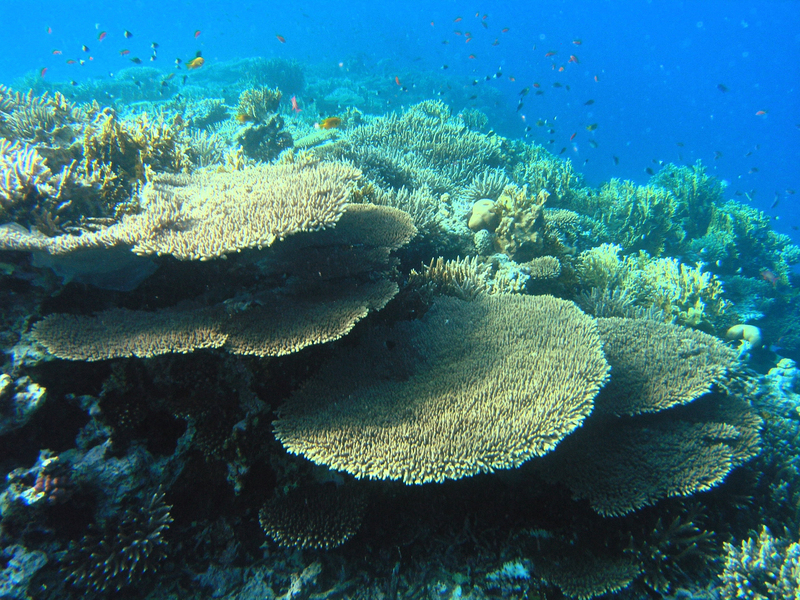 Coral reefs are considered as the sea’s rainforests. These rainforests serve as habitats and nesting grounds for many marine critters. Like a person who who needs shelter for protection and comfort, most fish also need the coral reefs to protect them from predators. 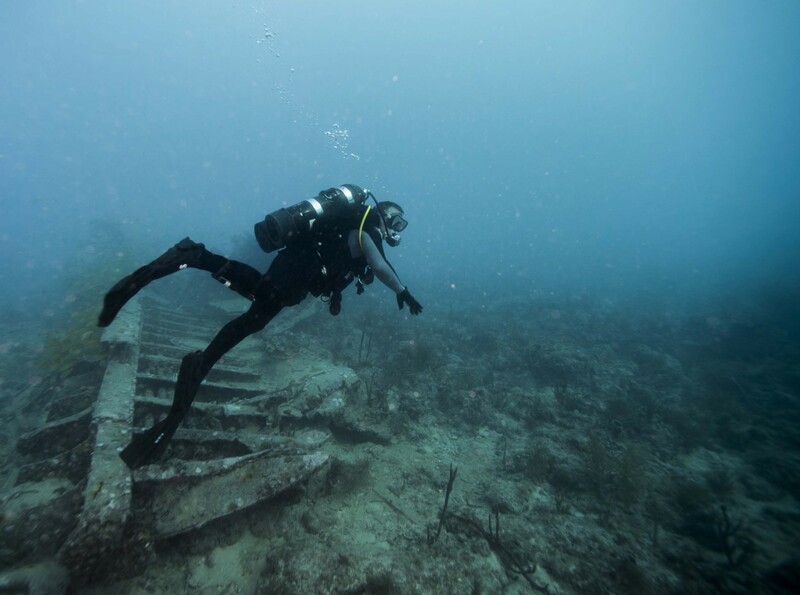 Coral reefs are also one of the most ecstatic natural architecture underwater—but unfortunately, because of these factors, coral reefs are slowly losing their lush. Warming waters is an uncontrollable effect of climate change. When the climate gets warm, the ocean gets too. 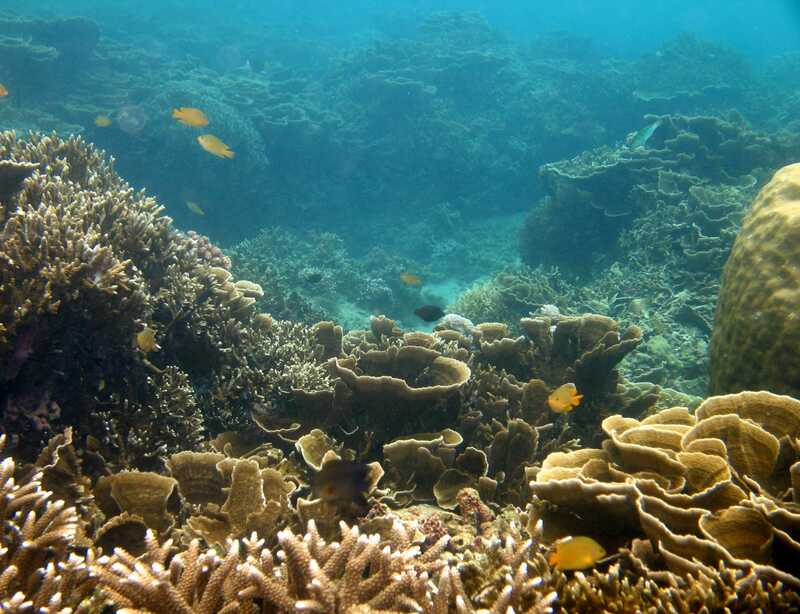 Based on studies, abnormally warm water temperature may cause diseases for coral reefs such as white band, black band, purple blotch and white spot diseases. Help the coral reefs by not contributing to things that may worsen climate change. Ocean acidification is caused by the excess amount of carbon dioxide that is being released into the atmosphere. It's been said that over the past 200 years, ocean acidity increased to 25 percent. Excessive acid absorbed by the ocean can cause the corals to dissolve. Also, the more acidic the ocean, the more difficult it is for corals to grow. Improper fishing is the equivalent of a terrorist attack for coral reefs and other marine species. Dynamite fishing or blast fishing is one of the major threats to the coral reef ecosystems. It is like throwing a bomb into an entire city and destroying lives that are not capable of defending themselves. 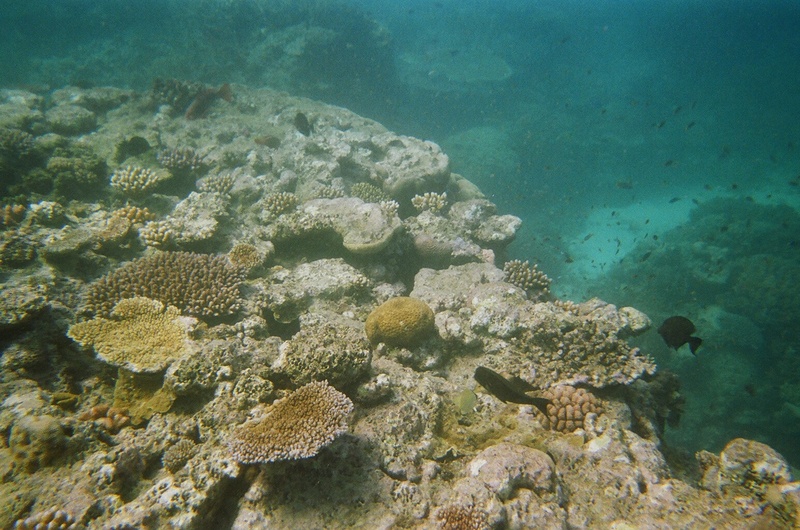 Sadly, we do not have a natural recovery for blown up reefs. It will take years for the coras to recuperate. If you can, educate your community on the effects of this fishing method to spread awareness on its fatal effects.